And God spoke to Moses, saying: "Speak to the children of Israel, and they shall take to Me a portion; from every man whose heart is willing you shall take My portion." Many commentaries note the rather odd phrasing of "ויקחו לי" - literally, "and they shall take to Me" - rather than the more conventional, "ויתנו לי" - "and they shall give to Me" - and they provide a variety of explanations. Many see in this phrasing an allusion to the idea that, ultimately, the only true acquisitions that we possess are the good deeds that we perform in our lives. Thus, when the Torah speaks of the Jewish people donating their material wealth to God's service, does not say, "ויתנו" - "and they shall give to Me," for we cannot truly give anything to God, for both we and our possessions are already in His possession, as the verse states, "The earth and that which fills it is God's; the world, and they who dwell in it." (Psalms 24:1) Instead the Torah uses the phrase, "ויקחו" - "and they shall take" - alluding to the idea that it is only by giving to God that we truly "acquire" for ourselves. 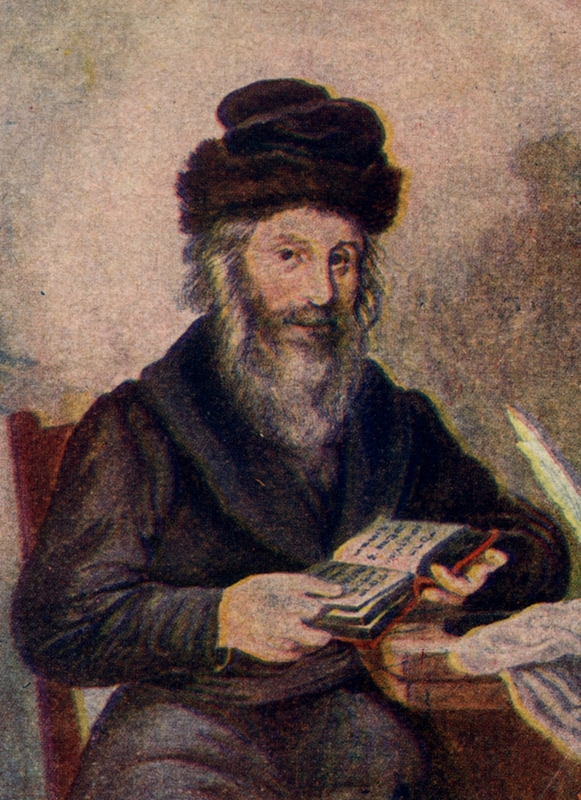 The Chasam Sofer (R' Moshe Sofer, d.1839) expands further on this idea, noting that if everything already belongs to God, so that we are not truly donating anything to Him in the first place, then there is no merit inherent in the donation in of itself. Rather, the merit of the donation is rooted in our attitude towards the donation. When we give of our possessions to God, the only actual share we have in the donation is the joy and good-will that we feel in the donation. This is why the verse states, "from every man whose heart is willing you shall take My portion" - for it is the willing heart that is the true gift to God. As should be self-evident, this principle applies to far more than the donation of material wealth. In reality, everything we have, including our very lives and strength, belongs to God. In every mitzva, the true merit is in the attitude with which we perform the mitzva. In his commentary on Psalms (חומת אנ"ך, תהלים ק:ב), the Chida (R' Chaim Yosef David Azulay, d.1807) makes an analogy to the relationship between a slave and his master. While a good and kind master will certainly reward his slaves for obedient service, strictly speaking he is under no obligation to do so. As such, any such reward is fundamentally an unearned gift. Similarly, we cannot truly speak of earning reward for simple obedience to God, because everything we do, we do with that which He has given us. The only truly earned reward is the reward for serving God with joy and love. The Chida writes that this is the meaning of the verse, "Serve God with happiness; come before Him with singing." (Psalms 100:2) Only by serving God with joy can we merit to ultimately come before Him, not as beggars asking for a handout or slaves asking for a gift, but as self-respecting beings that have an actual claim to their earned reward.